Alyssa will be releasing her sleep course at the end of January which includes lifetime access at Seedandsew.org You’ll be able to use the code FIRSTLATCH10 for 10% off the purchase of the course! Thank you so much for listening today! Please consider leaving a rating and review on Apple Podcasts! it helps other moms find the podcast! Also, another great way to support the podcast is by sharing your favorite episode with a friend! Rate and review the podcast! 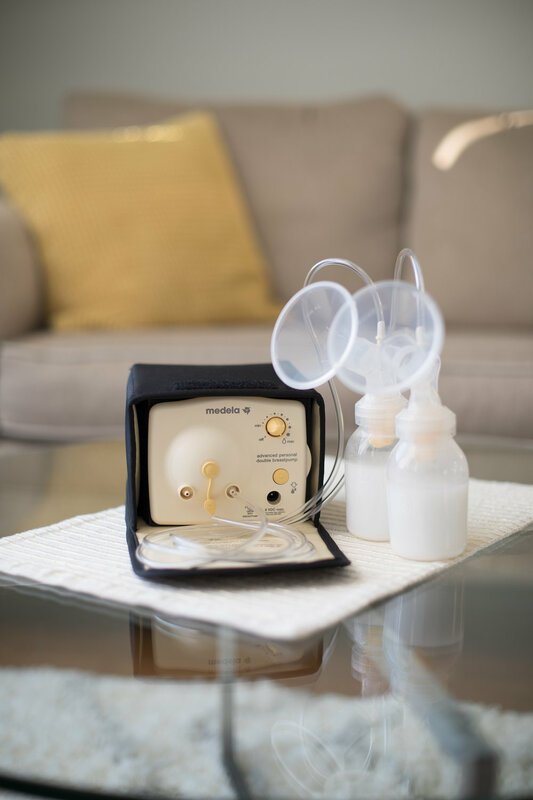 See if you qualify for a free breastpump through Aeroflow Breastpumps!